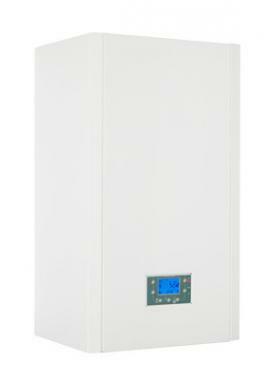 The HE80 is a Combi gas boiler that is made and manufactured by Ravenheat. It is a condensing wall mounted unit with an efficiency rating of 90.3% and an output rating of 25kW. This boiler is available with the option of weather compensation and the option of Honeywell energy controls to deliver even higher efficiency levels. Key features include integrated openTherm and low NOx class of 5 which is the best you can find. It has a minimum low power of 3.6kW helping you to save on your energy bills and a backlit LCD screen with touch controls for easy use. The boiler is very quiet in operation due to the high density insulation and very compact in size which makes the unit flexible in where it can be placed. A 5 year warranty is included as standard to give you peace of mind that you have purchased a reliable boiler.